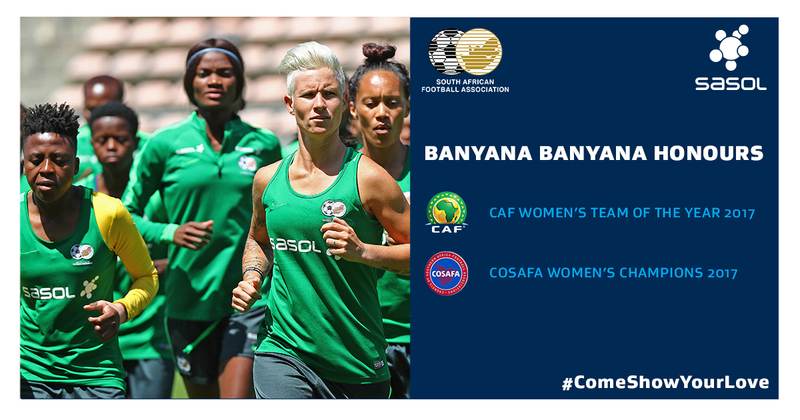 Banyana Banyana played their first game in Cape Town, taking on one of the world’s top teams, Sweden. 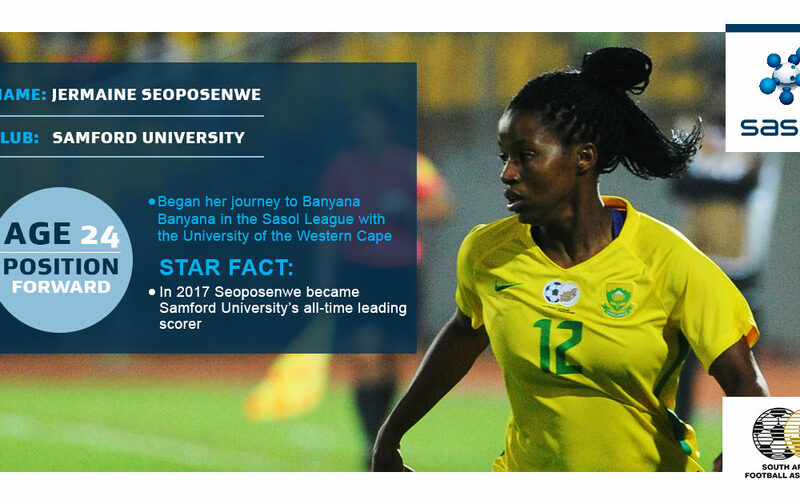 We challenged Cape Town to celebrate the first women’s international in their city and to join Sasol in giving their fill backing to the team. 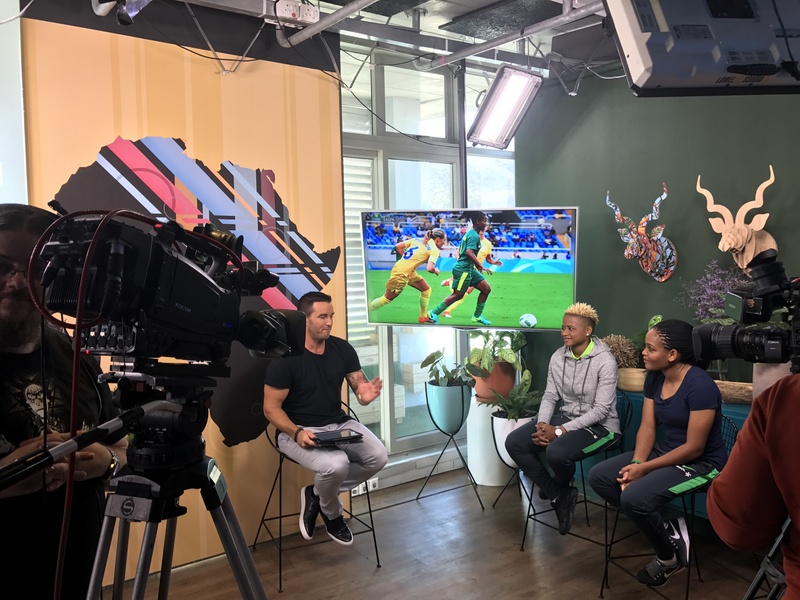 Cape Town based, and National broadcasters were challenged to urge their listeners/viewers to join Sasol in backing Banyana. Cape Town personalities and media (unpaid) were urged to voice their support for the team and to call on Capetonians to attend the match. 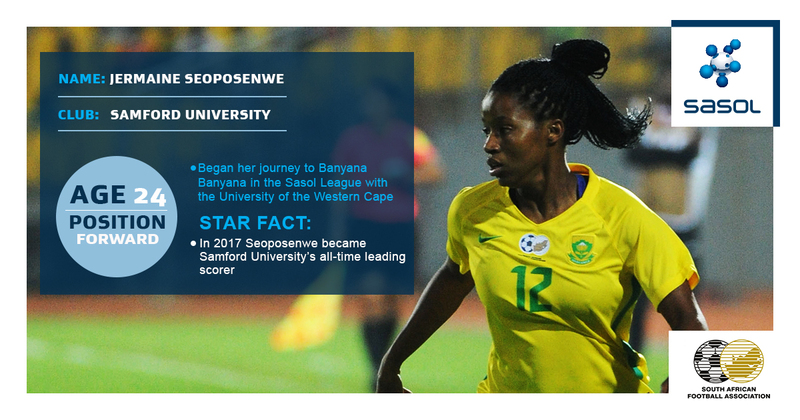 To raise awareness of the personalities which make-up Banyana, key Cape Town based players were profiled by online media. 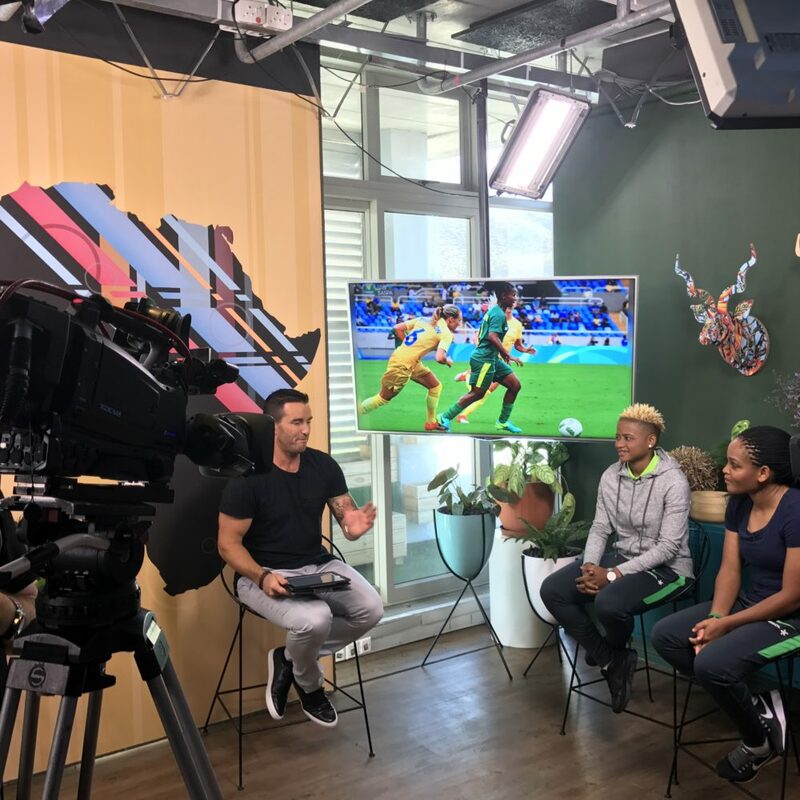 Sasol social channels distributed team content throughout the week leading-up to the game – following the team’s preparations and reporting on key team stats. 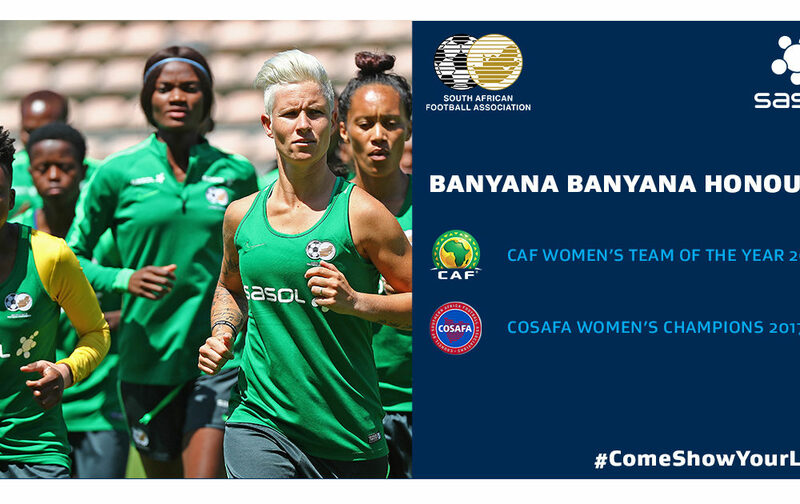 This activation allowed match attendees to voice their messages of support for Banyana on Instagram in exchange for a Sasol branded souvenir photo.